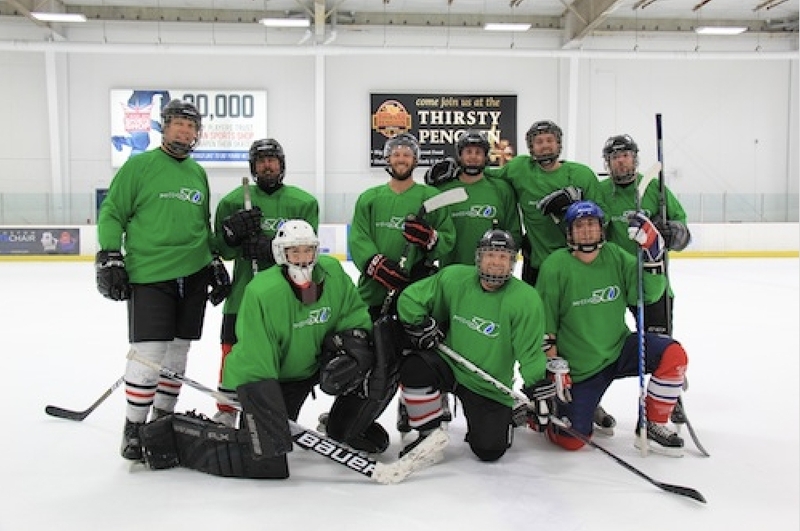 SP&T News is getting ready to launch the third annual Hockey Classic in support of Mission 500. In previous years, the tournament has drawn teams made up of players from across the security industry and has been generously supported by numerous manufacturers and service providers. The last tournament raised more than $19,000 through sponsorships and raffle ticket sales. The event returns Feb. 15, 2018 at Canlan Sports York in Toronto, Ont. Through Mission 500, proceeds from the tournament will benefit Toronto Crime Stoppers’ Youth Program Initiatives. SP&T News is looking for as much support as possible for this worthy cause, as well as players who can take the the ice for some fun and sportmanship. More information is available here, or contact Paul Grossinger for playing/sponsorship opportunities. With your support, we can make this the biggest Hockety Classic yet!